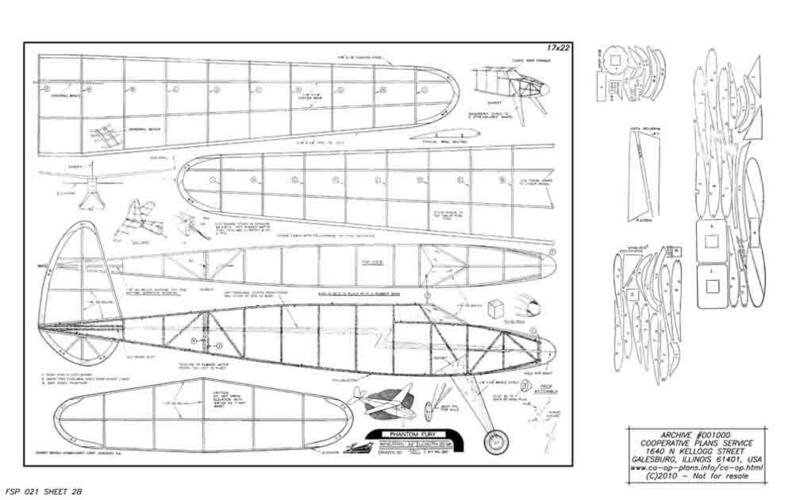 Pachasa F000992P FSP Pachasa Edward MM 1927-12-Dec #299 Twin HL Racing monoplane - 1st plan published by Packard? 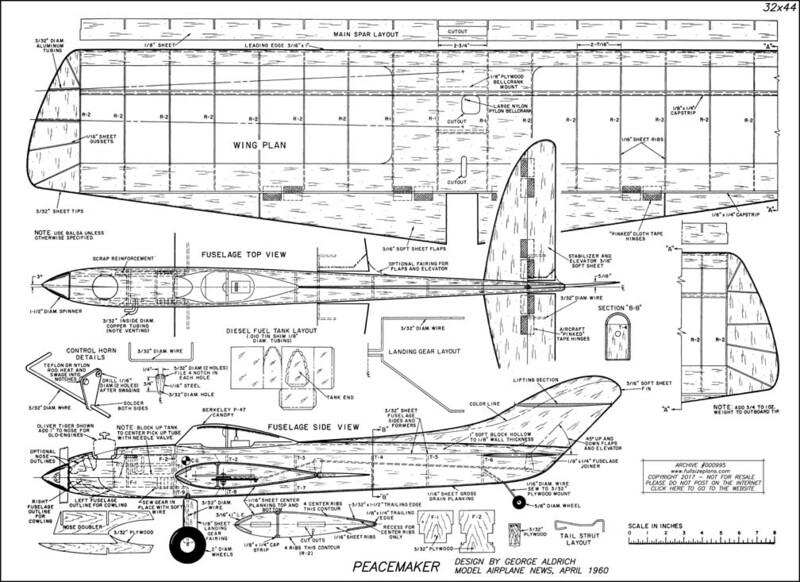 Peacemaker F000995P Preview FSP 47in UC G Aldrich George MAN 1960-04-Apr Classic stunt model for .15 cu in. In MAN 1961 Annual. Pelican F000997P FSP FF G Willard Ken MAN 1952-12-Dec 1/2A engine. All balsa.